Sister Jeanne O’Laughlin, OP, Ph.D. 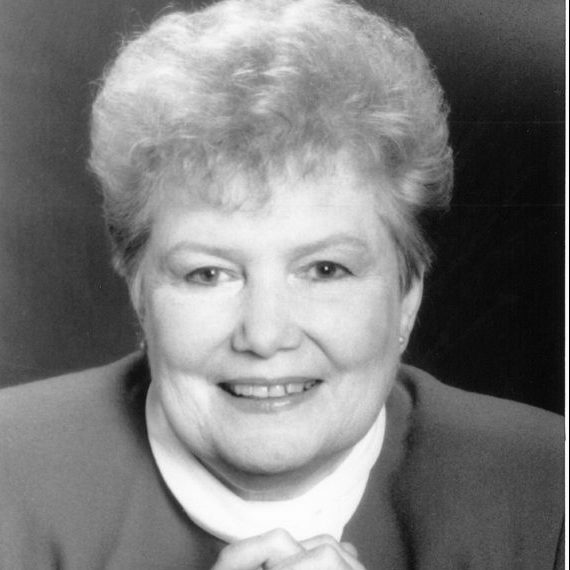 Sister Jeanne O’ Laughlin, OP, Ph.D., Under the leadership of Sister Jeanne O’Laughlin, Barry University-the state’s only women-founded institution-advanced from a small college to a thriving university. A native of Michigan, Sister Jeanne raised $140 million as the two-decade president of Barry and provided the vision that allowed Barry to acquire a law school. Sister Jeanne has dedicated her life and career to educating people and contributing to society. She has garnered numerous awards over the years for her humanitarian efforts. A national leader in higher education, Sister Jeanne has served as chair of the Council of Independent Colleges and chair of the Association of Catholic Colleges and Universities. She also has served as president of the Florida Association of Colleges and Universities and chair of the Independent Colleges and Universities of Florida, where she has championed the state’s commitment to provide higher education and worked to facilitate greater access for all students.